Greystone believes in building structures with enduring integrity. This mindset is featured in their brand logo via a simple granite block that acts as a classic background for the company name. 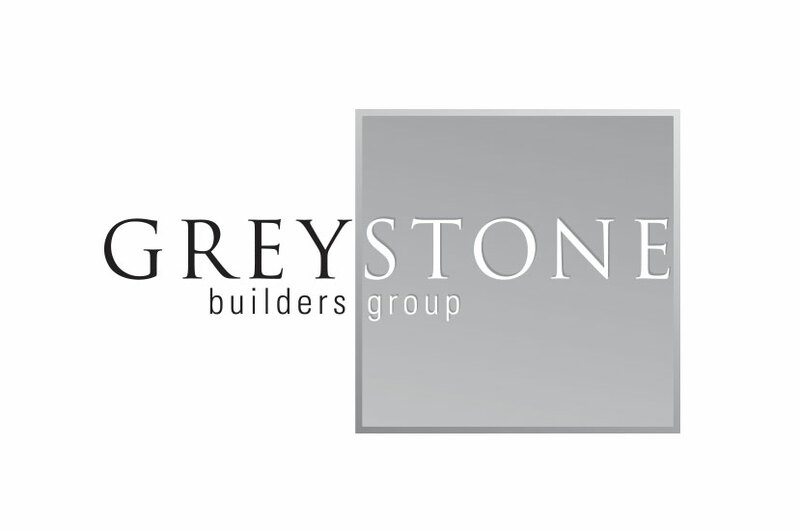 The Greystone Builders Group logo is simplistic and classic – built with enduring integrity. The decision to contrast the grey from the white helped balance the logo and harken to the company’s namesake. The square shape gives the logo a strong presence. This logo is reflective of the Greystone Builders Group’s commitment to quality design that is strong and lasting. It is effortless and indicative of the professionalism of Greystone.